Veneers are a highly effective treatment option for altering the appearance of certain teeth. If you have gaps between certain teeth, teeth that don’t match up in size, shape and colour, cracks or chips and even stains, veneers function to resurface and reshape these teeth. Porcelain veneers are made from tooth-coloured porcelain shells. Each individual shell is carefully bonded to the surface of the natural tooth creating a thin cover-up solution. Veneers are a conservative treatment requiring little treatment time and are often used as an alternative to dental crowns when the underlying tooth is strong and healthy. Veneers cover up chipped, discoloured, slightly misaligned or misshapen teeth, and create a healthy-looking smile. Before the veneer is bonded to the tooth, a small layer is removed from the tooth’s surface. This provides room for the incoming veneer to be cemented into place later. Each set of veneers are individually crafted by a dental ceramist from an impression take of your teeth. This ensures the best fit and comfort for your new smile. Temporary veneers may be placed over your teeth while the porcelain veneers are being made. At the next appointment the new veneers are permanently cemented. Malformed teeth that are broken, chipped, or severely worn down. Teeth with large gaps in between them. Discoloured teeth, crooked teeth, or those with mismatched size, shape or colour. As an alternative to dental crowns. 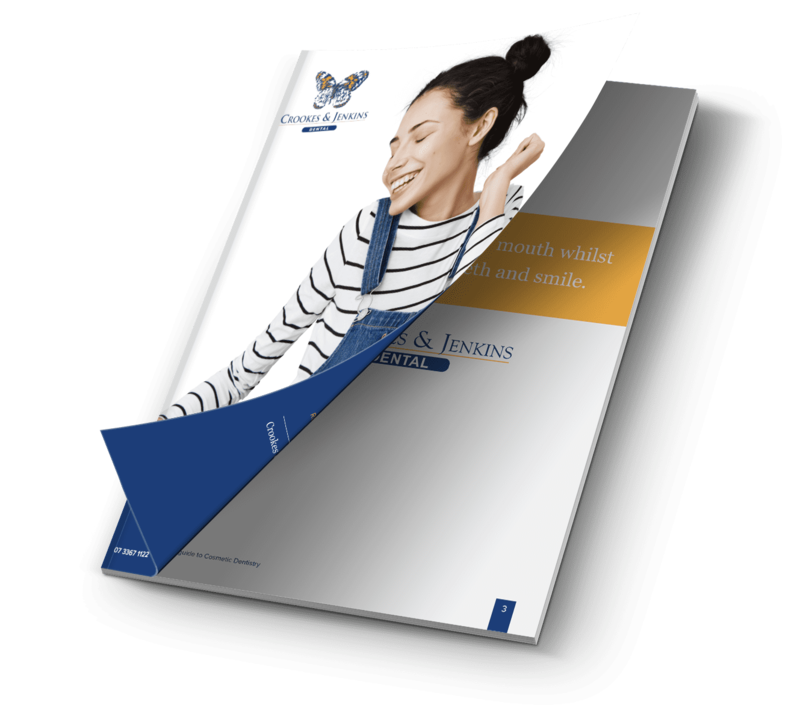 Dental veneers are as simple to look after as your natural teeth. When you get dental veneers, you should take care of them in the same way you would take care of any other tooth. That means brushing and flossing every day and keeping a diet that is tooth friendly. You should also visit your dentist regularly and attend all post-procedure appointments scheduled by your dentist. By taking good care of you veneers there is a better chance that they will last longer. Will veneers stain when I drink coffee or wine? Porcelain veneers will not ordinarily stain when you drink coffee or wine, unlike your natural teeth. However, if your teeth are more inclined to stain then it is a good idea to avoid foods and drinks that do stain teeth. If you are unsure if this is you, then ask your dentist and they will be able to make a recommendation for you. The longevity of veneers differs from person to person, though veneers can last from anywhere from 7 to 20 years depending on how your teeth develop afterwards, how well you look after your oral health and the general state of your mouth. If veneers do become detached, they can be reapplied by your dentist.